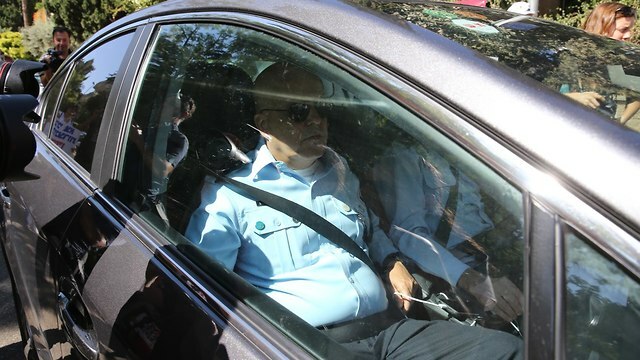 Netanyahu is expected to be interrogated in Bezeq corruption affair on Friday; in addition, Lahav 433 unit to complete investigations of Cases 1000 and 2000; police recommends for prime minister to be indicted for bribery. Prime Minister Benjamin Netanyahu will be questioned on Friday for the 12th time in the Bezeq corruption affair, also known as Case 4000, in his residency in Jerusalem. 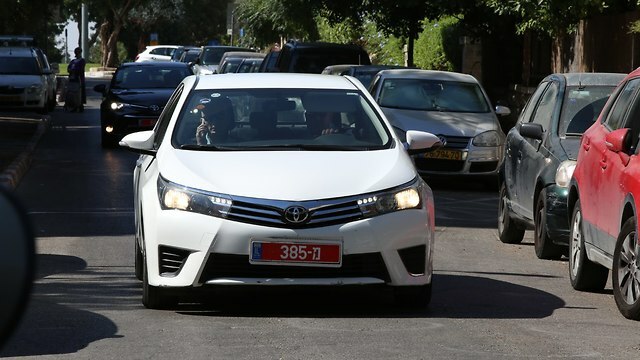 In addition, the Lahav 433 unit is likely to complete the investigations of Case 1000—which concerns illicit gifts Netanyahu allegedly received from business moguls, and Case 2000—in which he is suspected of holding talks with Yedioth Ahronoth owner and publisher Arnon Mozes, discussing favorable coverage for the prime minister in return for Netanyahu working promote legislation that would weaken Yedioth’s rival Israel Hayom. The police recommends for the prime minister to be indicted for bribery. At this stage it is not yet clear whether this will be Netanyahu’s last interrogation. The prime minister was last questioned in the corruption affair on August 17. The investigation lasted for four hours and Bezeq majority shareholder Shaul Elovitch—who is accused of having a quid pro quo relationship with Netanyahu in which Bezeq enjoyed regulatory benefits in return for favorable coverage of the Netanyahu family on Walla! News, was also questioned. In June, Attorney General Avichai Mandelblit addressed Netanyahu’s ongoing investigations, saying during the Knesset’s Constitution, Law, and Justice Committee meeting that the police’s recommendations do not always lead to an indictment. “Intensive investigations were held into Netanyahu’s cases during 2017 and proceeded into the first months of 2018,” Mandelblit explained. “Four months ago the police gave its recommendations on Case 1000, and Case 2000, and the investigations’ materials have been transferred to the State Attorney’s Office which has begun reviewing them,” the Attorney General went on to say. The Attorney General also said state’s witnesses are an “important tool” but noted that they cause delays in the investigations’ procedures.